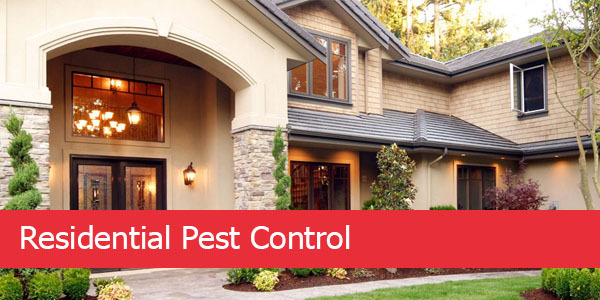 We offer environmentally friendly pest control solutions that protect your home, family and pets. We present the best inspection and design right prevention strategies to termites control in Dubai. Our environment-friendly, latest spray and gel method are some of our best approaches to cockroach control in Dubai. The ant is another common pest in Dubai. Fleas are small flightless insects which are very small in size. As external parasites of mammals and birds, they live by consuming the blood of their hosts. Flies are recognized as carriers of easily communicable diseases. They are very active insects and their body carries germs of different types of disease. 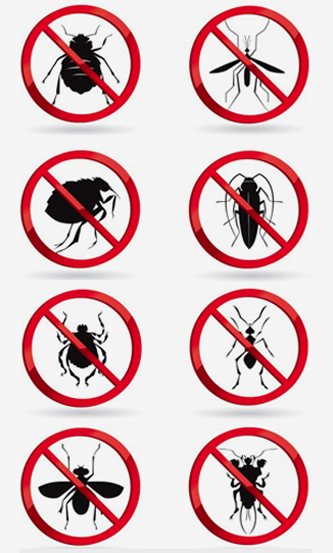 Controlling pests for your peaceful and happy lifestyle is the main motto of Star Al Madina Pest Control. Wasps are the insects that belong to the order Hymenoptera, scientifically. On earth, more than 100000 species of wasps are available. No one would cheerfully want to have pest infestation in their home, and they can go as far as seeking a pest control company in Dubai them get rid of these pests. Star AL Madina is an expert pest control service provider in Dubai with a wealth of experience in controlling and getting rid of pests. Whether you’re looking to have bed bug pest control in Dubai or cockroach pest control, we’re a team to call on. Our mastery and use of modern, technological, and efficient treatment methods to control pests make us stand out as a leading pest control company in Dubai. We tailor our termite pest control services in Dubai, and other pest elimination services to ensure that we meet the particular needs of each client. Whether you’re looking to get an expert anti termite pest control in Dubai or Bed Bug pest control in Dubai, Star AL Madina is always available to deliver beyond your expectation. Our team of certified technicians understands that pest infestation can be quite a hassle to control, especially for non-experts. As such; we draw on our experience and use of modern technology to help you with pest control in Dubai. Kindly contact us to see who we can control pests in your spaces. Why choose Star Al Madina Pest Control ? 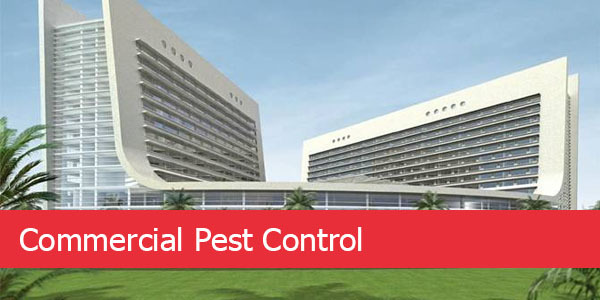 We are popularly recognized as the largest market place across Dubai for providing exclusive pest control services. In order to protect you and your family, we are dealing in a variety of pest in Dubai. No matter what is your venue for clearance, we are helping out in providing Pest Control in Dubai. Believing that pesky pests are not allowed at your venue, we are providing pest control services all over Dubai in order to assist you in getting rid of them. Be it a bug or an ant, our servicers are available anywhere at your doorstep. With our experience in providing Pest control Dubai for over 10 years, we ensure that our workers receive trainings time by time in order to polish their skills and motivate them towards their job. 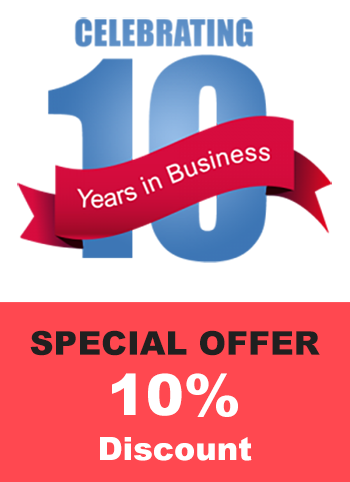 The years of quality services have helped us in gaining the trust of a majority targeted audience. We provide you the benefit of receiving our top- rated quality services at your doorstep at any time. Having our contact center open for 7 days per week, we are taking our customer services seriously. To assist you with anything, we are ensuring great customer service.